View across Skipness down the Kilbrannan Sound. 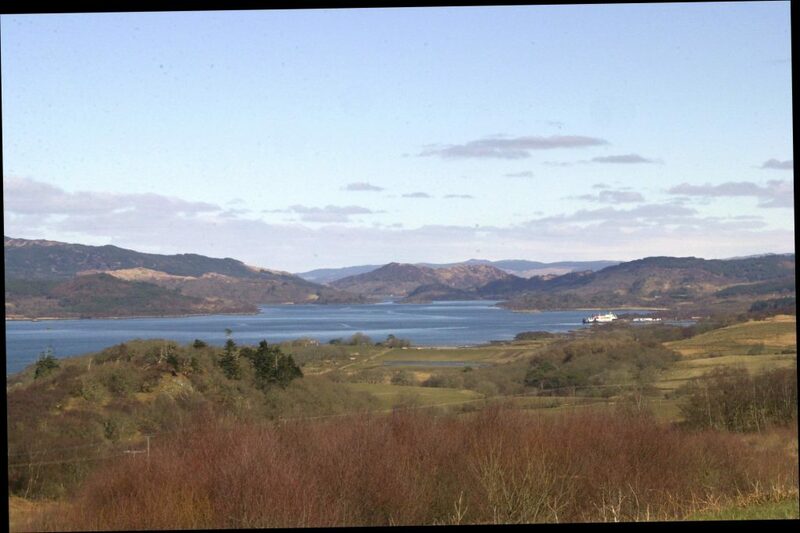 It was recently reported that the Scottish Gamekeepers Association (SGA) is calling for a ban on fish farms being built on wild salmon migration routes. The SGA fishing group believe careful positioning of proposed farms and re-siting problem pens could stop wild stocks being infested with parasites‎. Crown Estate Scotland, under the Freedom of Information (Scotland) Act 2002‎, confirmed MOWI, formerly known as Marine Harvest, has a lease option agreement to a third site in the Kilbrannan Sound. This is a short term conditional agreement, for a secure and exclusive interest, that can be exercised for a full lease once all necessary consents – including planning permission and the marine licence have been secured. With the planned expansion, by an increase of 50 per cent, of the two existing MOWI sites, at Carradale and a third site at Cour Point, Kilbrannan Sound will be home to the single largest concentration of fish farm pens and salmon biomass in Europe. The SGA believe sea lice outbreaks from salmon farms contribute to the collapse of wild salmon stocks. Does Argyll and Bute Council and the Scottish Government acknowledge both the impact of sea lice and the subsequent use of chemicals, presently being felt in the Kilbrannan Sound? An impact not only on wild salmon and sea trout stocks also our very localised lobster, crab and prawn fishing industry? In past decades Kilbrannan Sound would have been described as a super highway for migrating wild salmon. Legislation in Norway, and recently British Colombia, does not permit the siting of fish farms on recognised wild salmon migration routes. Is it the local authority and national government’s intention to down grade the Sound, once plentiful in fish and crustaceans alike, to that of a backwater trickle?